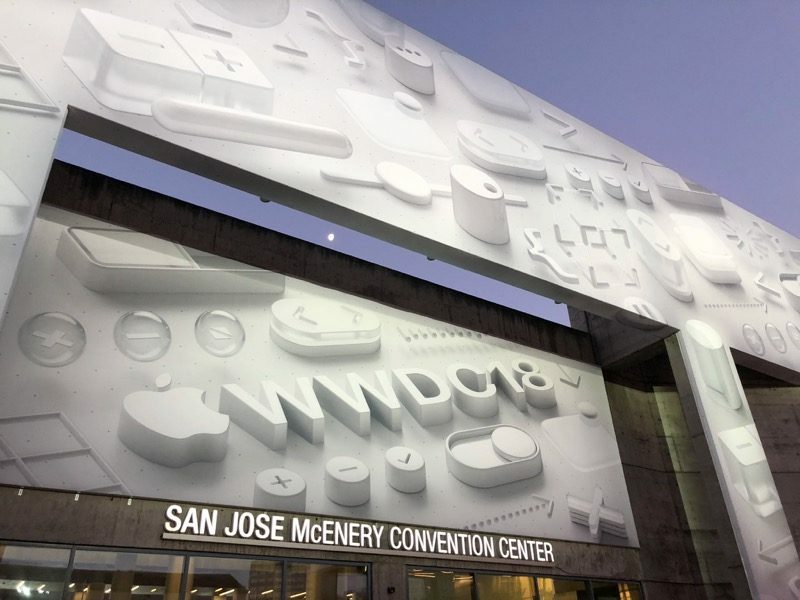 WWDC took place June 4-8 in 2018 and June 5-9 in 2017 at McEnery, with the WWDC Bash taking place on the Thursday of the week each year, so it would be natural if WWDC 2019 were scheduled for the same week of June. The weeklong conference has been hosted in the first half of June every year since 2007. Last February, MacRumors accurately revealed that WWDC 2018 would be held June 4-8. Apple officially announced the dates on March 13 last year, so we could be a month out from the official announcement. 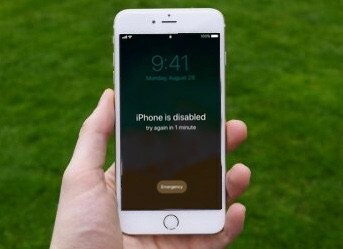 We’ve reached out to Apple for comment, although it rarely discusses its plans until it’s ready to. WWDC tickets have been priced at $1,599 in recent years and distributed randomly via lottery. 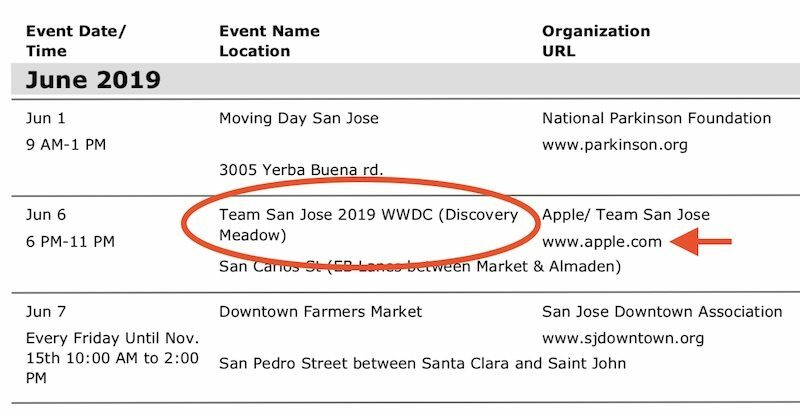 To enter the lottery last year, developers had to be a member of the Apple Developer Program prior to Apple’s official WWDC date announcement on March 13, so consider registering now if you hope to attend. The calendar entry lists an estimated attendance of 7,000 people at WWDC, consistent with last year. This total will likely include around 5,000 developers, along with 350 or so WWDC scholars, hundreds of Apple employees, and the media. 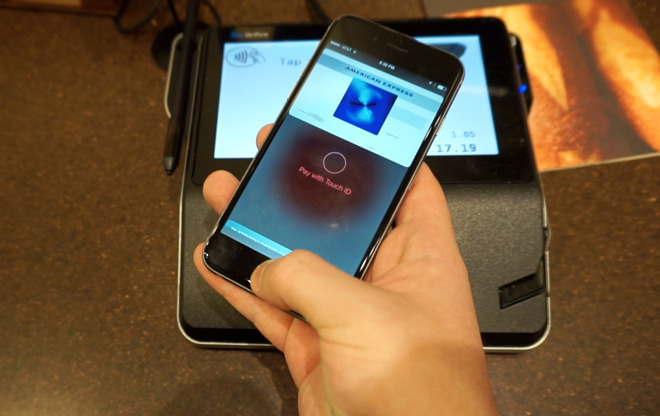 Note: While we are confident about these dates, Apple could change its plans at any time. 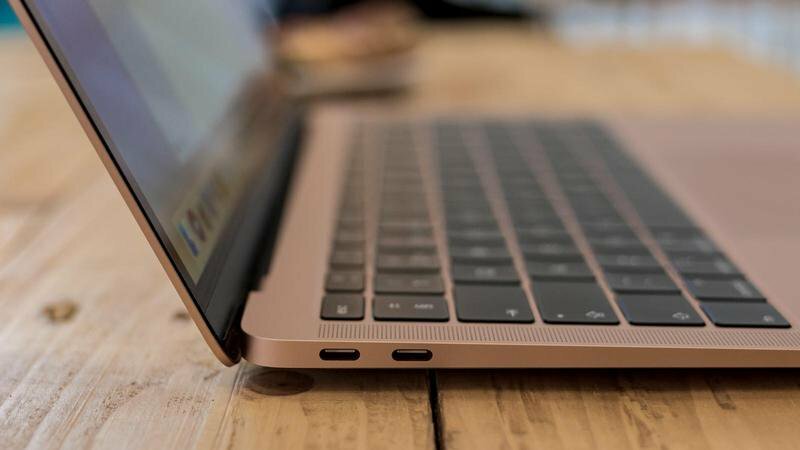 MacRumors can’t be held responsible for any airfare or accommodations booked based on this information.